For readers who like a slow burn. Or those fascinated by reality dating shows. You know who you are. An advance reading copy of this book was generously provided by the publisher for review in Books+Publishing. You can read my review here (paywall). 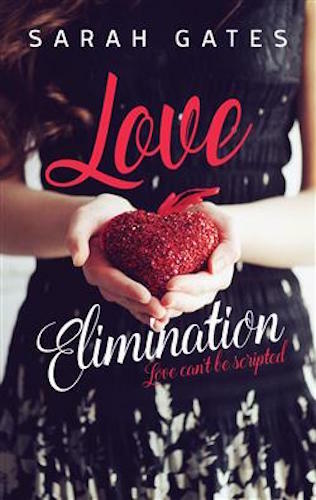 I reviewed Love Elimination by Sarah Gates for trade publication Books+Publishing earlier this year. 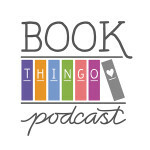 Now that Book Thingo is hosting Jodi’s Bachie recaps, it seems apt to post some of my thoughts here, too. Anna Hobbs’s dream of opening her own cafe is within reach. She has the perfect location, and if she can just find the funds to renovate it, she’s all set to go. So when her TV producer sister offers Anna enough money to fund her dream, she can’t say no. All Anna has to do is go on a reality dating show to make up the numbers, get eliminated on the first round, and return home to oversee the opening of her new cafe. 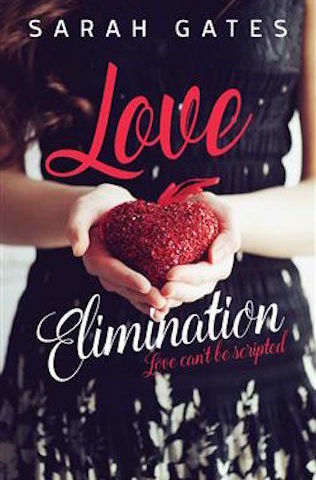 Except nothing goes according to plan — not the sparks that fly when she finally meets ex-Olympian Luke Westwood, not when he decides to keep her in the show, and not when the other contestants start to wonder if Anna is getting special treatment. If you’re familiar with Australian romance, this book fits solidly within the category. For romance genre readers, the romance might be a little too slow and too tepid. The feels in this book don’t quite reach the heights that we’re used to. But for those who love rural romance, chicklit or women’s fiction, there’s enough here to make it an enjoyable read. 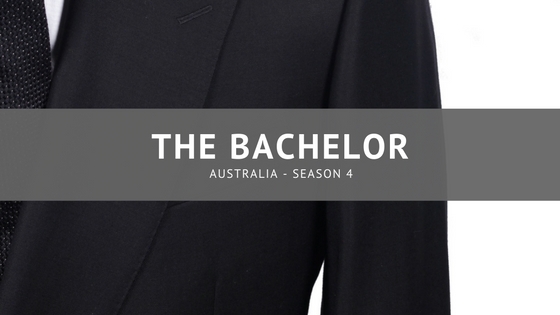 Fans of reality shows like The Bachelor will find the insights into what it takes to produce a reality dating TV show fascinating. I know I did, and I don’t even watch these shows! (I can’t take the non-exclusive kissing and weekly rejections). And yes, the book includes the stereotypical contestants that you’d find in such shows, but Gates tries to flesh them out a bit and provide some context into their actions and reactions. As with Rudi’s review of The One, part of the strength of this book is the relationships between the women in the book. I particularly love the single mum contestant, for whom the no-phones policy borders on cruelty. I had the privilege of meeting the author at the Romance Writers of Australia conference in Adelaide a few weeks ago. Guys, she’s in her early twenties and is still at uni, doing a double undergraduate degree (one of which is Law!). !!! !!! I can’t wait to see what she writes next! Published by Mira. You can find the author on Twitter as @SarahGatesWrite. 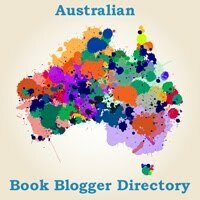 Tagged 2016 releases, australian authors, australian characters, australian romance, sarah gates, the bachelor. I feel like I might enjoy this more than the Danielle Allen book. I’ll defs be moving to the top of my TBR pile. Based on Jodi’s Bachie recaps, I reckon this book has more interesting dates than the ones on the actual TV show.